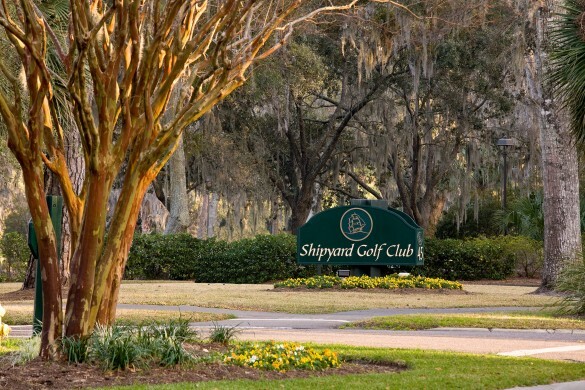 The community of Shipyard offers the lowcountry lifestyle with access to the beach! It is one of three gated communities that give you the opportunity to allow your home or villa to be on the short term rental market. Sonesta Resort – Set on eleven acres of beautifully landscaped beachfront property, the AAA approved Four Diamond family friendly hotel features spectacular swimming pools, on-site bicycle rentals and is convenient to world-class golf and tennis.